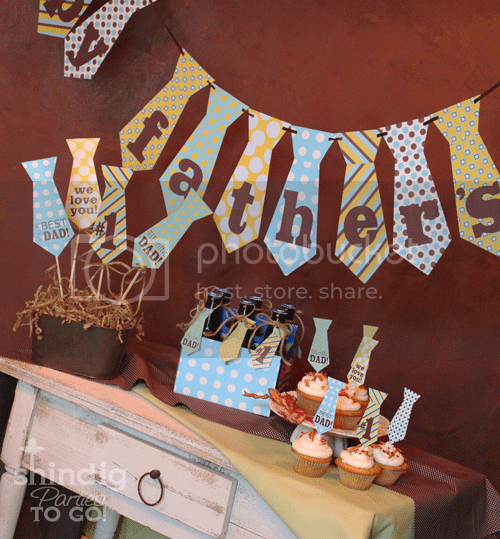 bx92Miyzm9HEFkaEhYzly8BCg8g ~Mommy's Moments~: Free FATHER'S DAY Printables!! You can find these printables at Shindig Parties. So cute! Thanks for sharing. Following along.